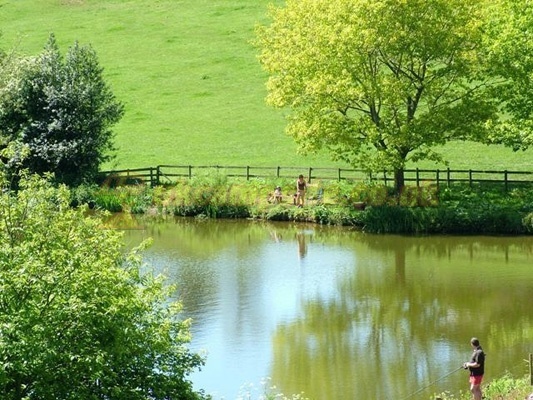 Herefordshire is famous as a rural county providing all the peace and tranquility we all need for a happy and restful holiday Good pub food is available at the Fishermans arms pub 1.5 miles away . 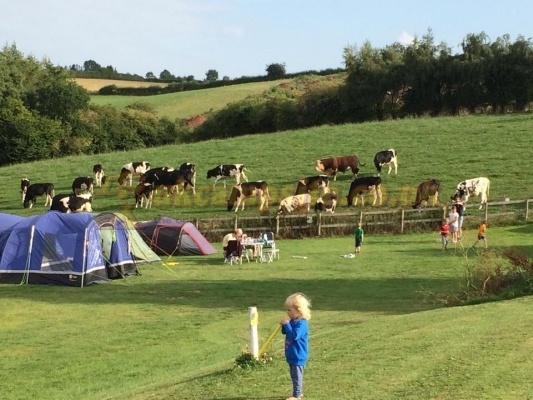 Ideal for cycling holidays, fantastic country lanes in immediate vicinity , maps available on request Farm tours available by arrangement. 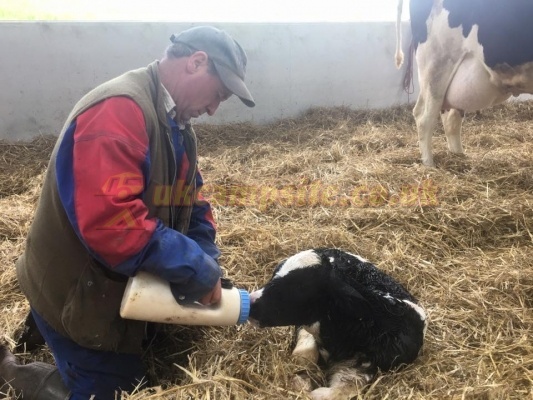 See how milk is produced and watch our new milking robots in action. 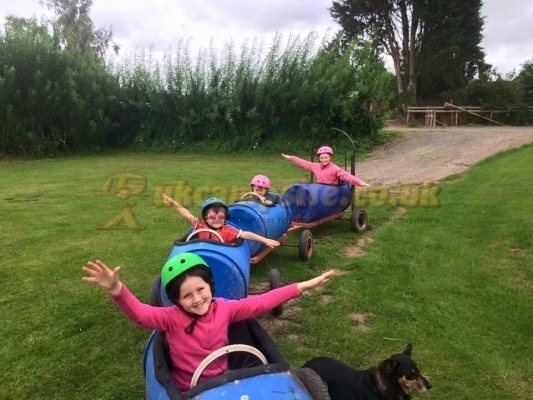 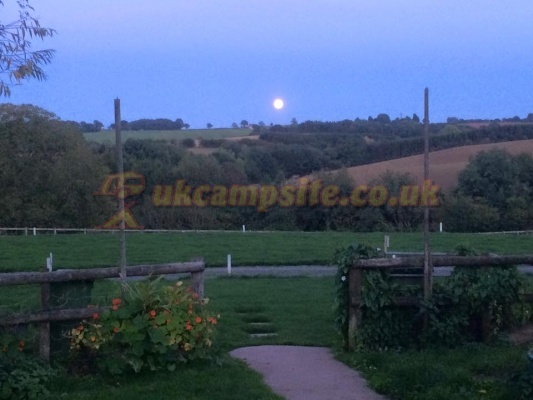 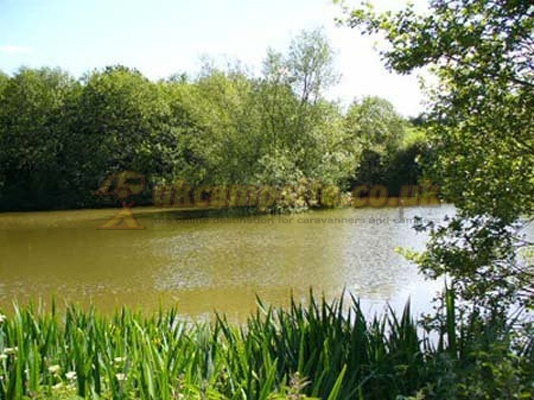 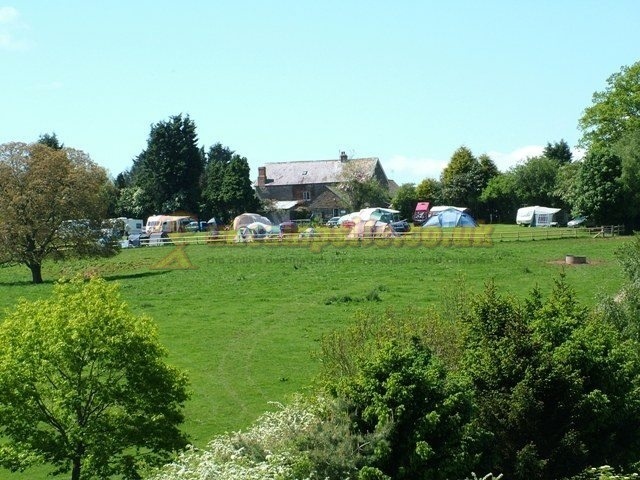 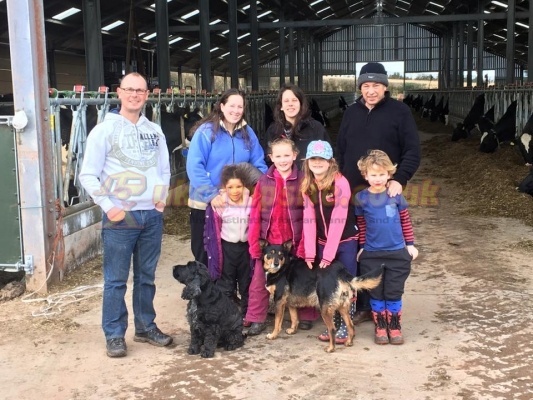 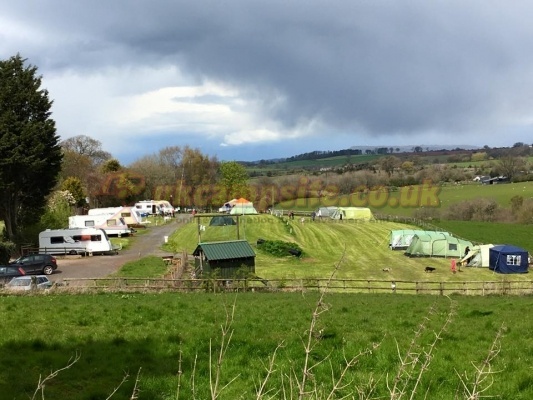 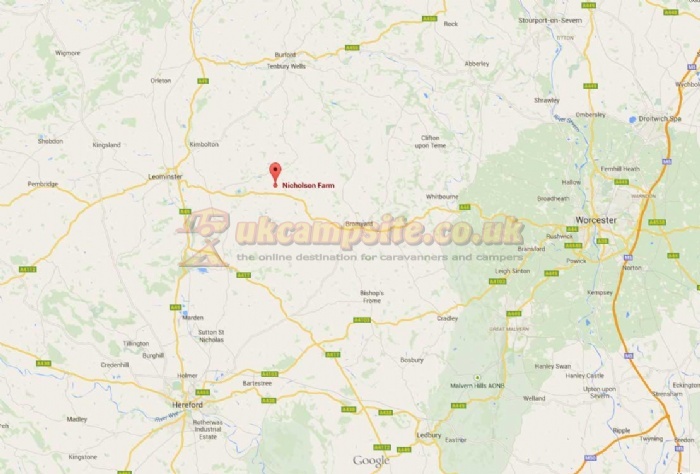 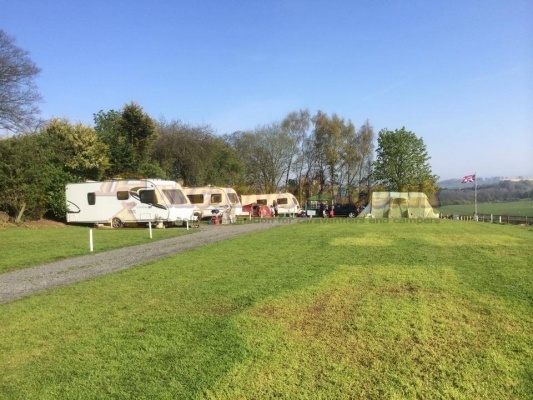 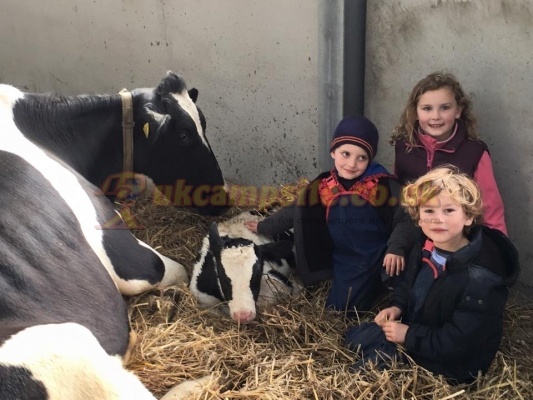 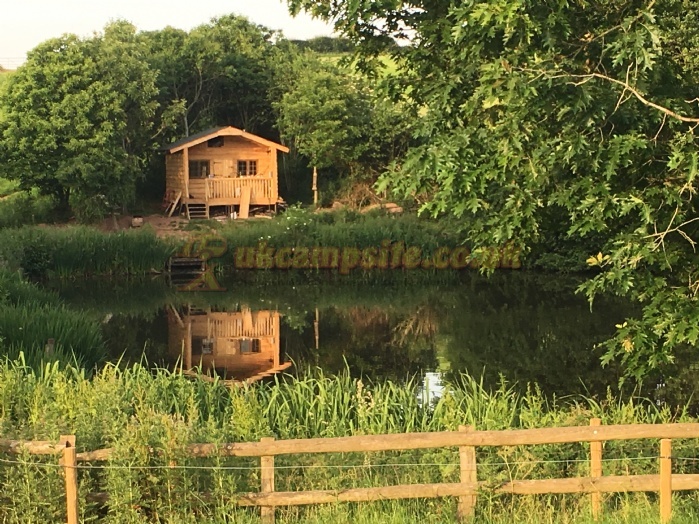 The farm hosts a small camping and caravan site.. 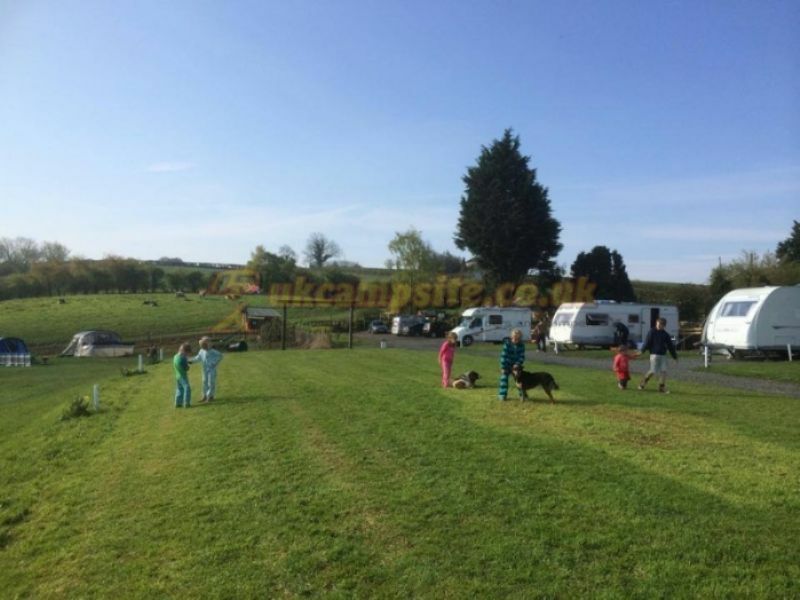 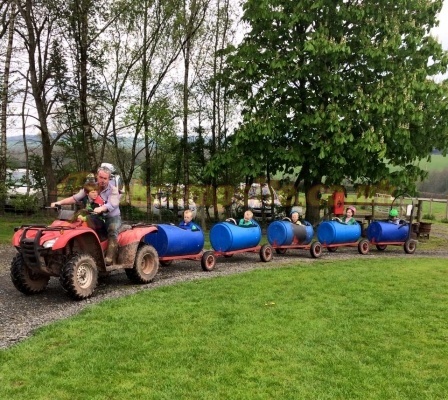 There are 2 showers and 4 toilets on site, as well as washing up facilities and a small freezer ..
Well behaved dogs are welcome..on leads please..
We now offer firepits and wood for campfires which are proving extremely popular as well as our new barrel train ride for the kids...during warm weather we often have a waterslide available by arrangement.